"Ahead of this spring release, I am thrilled to introduce Microsoft Dynamics 365 Business Central. Generally available beginning April 2nd, Business Central offers organizations a single, end to end solution for managing finances, operations, sales and customer service, and an opportunity to easily upgrade from their entry-level accounting software and legacy ERP systems. 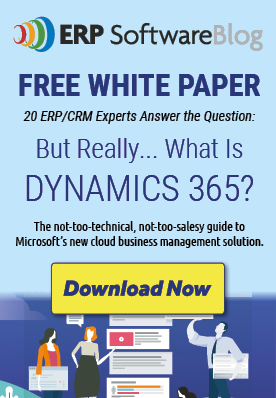 Dynamics 365 Business Central brings the full power of Dynamics NAV to the cloud. As such, Business Central has at its foundation a set of trusted, proven technologies that have served 160,000 customers and millions of users worldwide."